Wedding planning can be very hectic. In no way is it an easy task, that’s why some people choose to hire a wedding planner. How so, you ask? Well, it’s simple. A wedding ceremony is considered to be a grand event. Couples pull all the strings to have the wedding of their dreams. But to pull this off, there’s a lot of planning to be done. The budget plan, the program agenda, the venue, the dress, and the wedding invitations are just a few of the things that need to be carefully thought of. Because of this, some people would opt to use a wedding chart to guide them through the process. What Is a Wedding Chart? 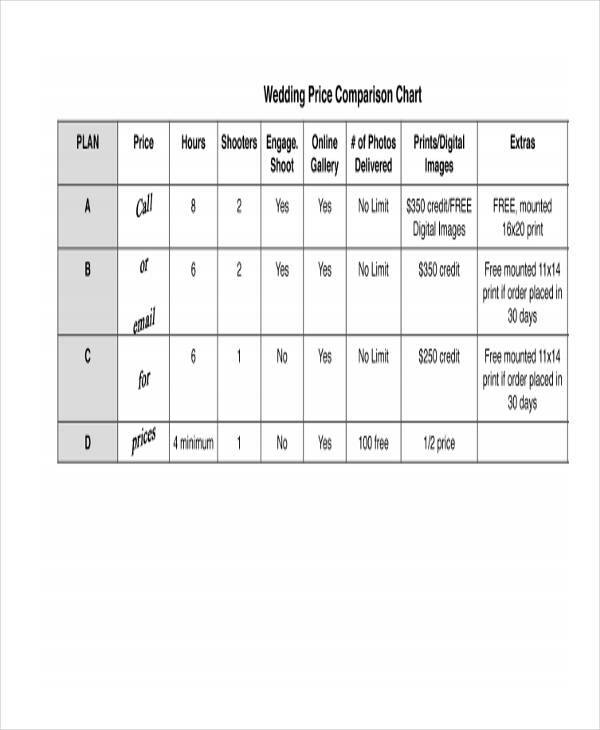 A wedding chart is a type of chart used to organize a wedding. This is especially useful in the planning process so decisions may be carefully made. A wedding chart, like other chart examples, may be useful in the planning, development, and implementation process of a given wedding. 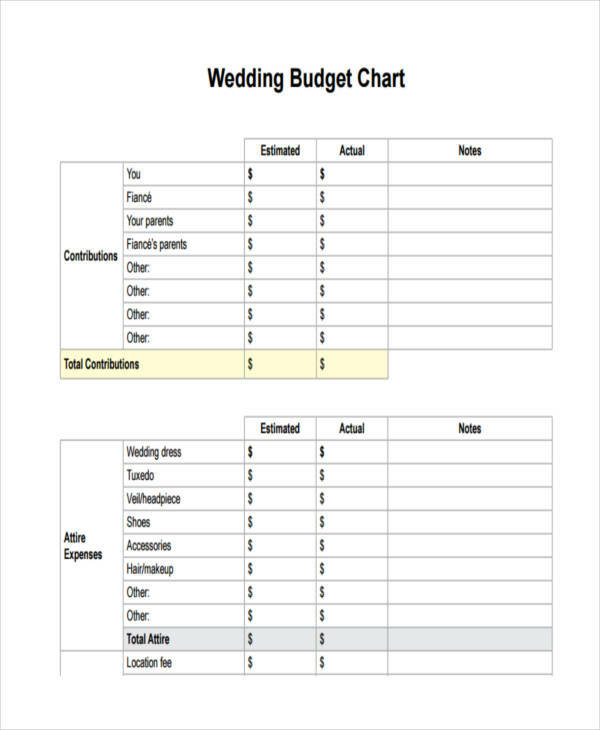 How to Make a Wedding Chart? There is no exact method on how to create a wedding chart as they all vary in format and purpose. Although similar to a food chart, you can design a wedding chart according to your personal preferences. As long as you know the subject matter to be dealt with, everything else will come easy. Some couples may not realize it, but they may have used a chart to help plan their wedding. Wedding charts come in various forms, all of which are designed according to their purpose. A wedding chart may play a vital role in the planning process as it may be a useful tool in evaluating given options and drawing conclusions. For instance, a couple is having trouble deciding the venue for their wedding. They have a couple of options in mind, but they can’t decide which is more fitting. To help decide, a comparison chart may be used. With this, a couple may compare their options in regards to capacity, features, price, and the like to make a final decision. 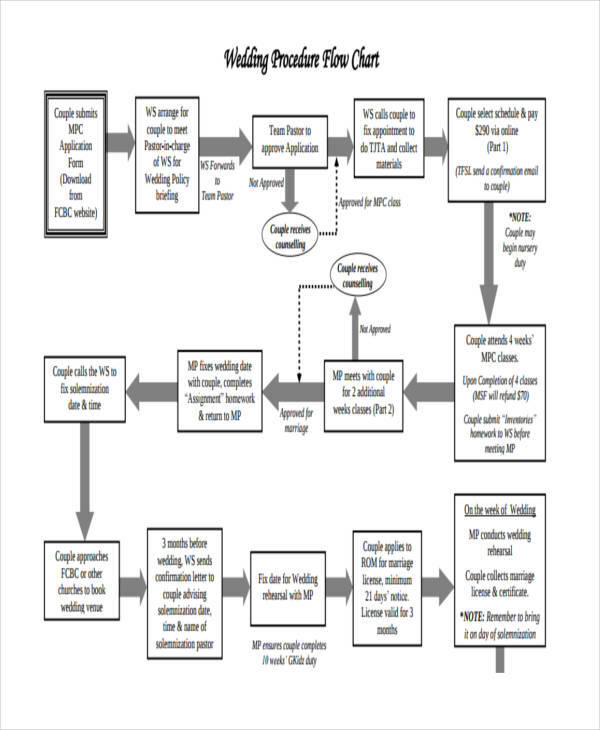 Furthermore, a chart may also be used to determine the event’s flow. Get inspired. The content of your wedding chart can be just about anything. 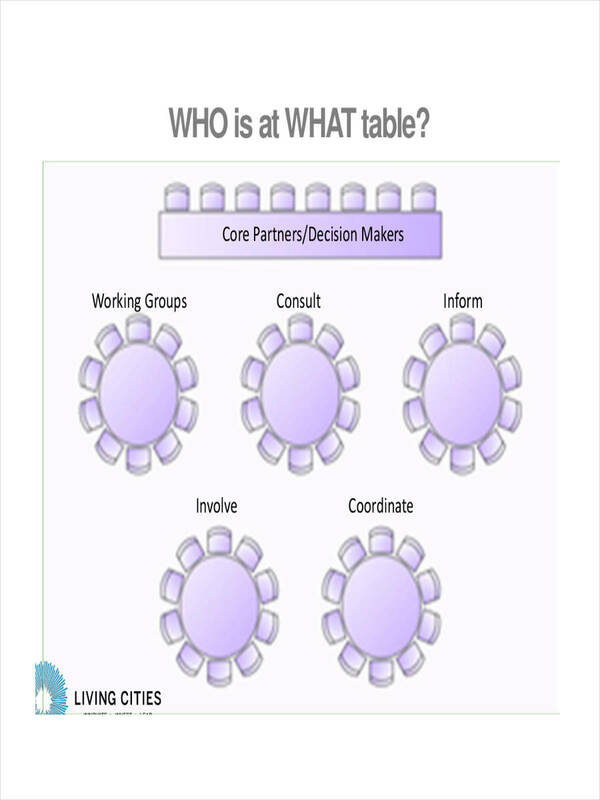 If you want to create a chart for a seating arrangement, you can design one to your own liking. 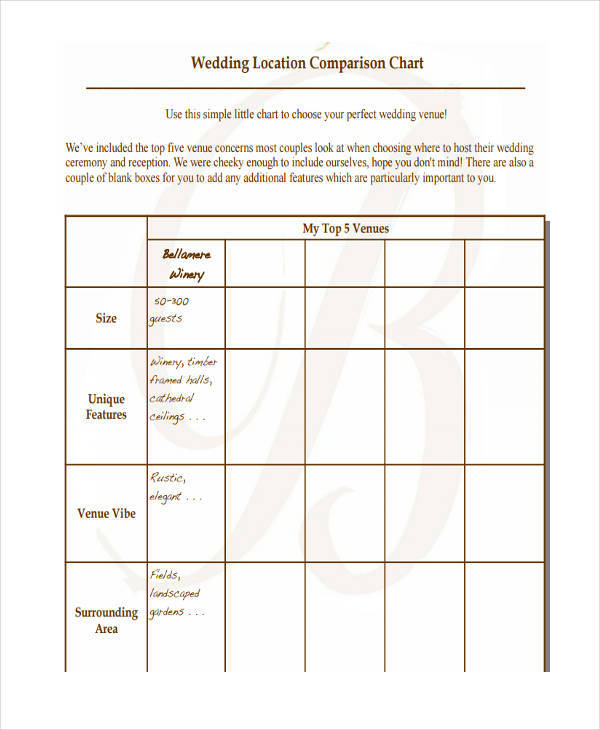 Even small aspects of a wedding may be assessed using a chart. You can even refer to other sample charts for ideas. Include valuable information. Make sure that the data on your sample chart are true and not based on mere assumptions. This is because decisions made from presumptions may possibly lead to regrets and disappointment. Do not overthink when designing. A wedding chart that is effective is not exactly perfect in all aspects. Make room for comments. There may be details that you want to review or additional ideas that you want to ponder on. This will allow you to properly weigh down your options.